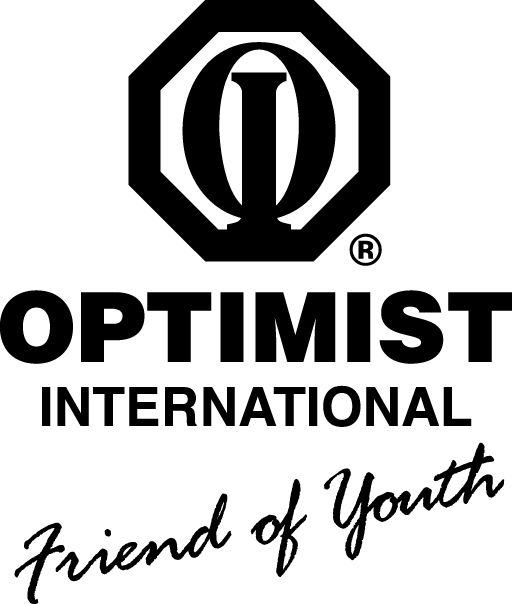 Rick McKernan was overtaken with the Optimist spirit last Saturday. While purchasing office supplies at Staples he spotted 8 pak boxes of crayons for kids on sale. Realizing that he had Staples Rewards points that he would otherwise spend on things for himself he purchased 180 boxes of the crayons. Monday, following the Club meeting, he was delivering boxes of crayons for the kids at Nora Stewart Day Care and Mary Lee Johnston Community Learning Center. Realizing that he had plenty of crayons to give, Rick was contacting Bonnie Yantzie to provide crayons for Fun City kids. Food Bank – Larry Fick, Jim Murphy and Jack Cruise left early for today’s adventure working at Food Bank. Scholarships – Cyrilla received twenty applications from Rock Bridge H.S. five from Battle H.S. with the expectation of five more later today. Hickman H.S. and Douglas H.S. have both submitted applications. The deadline for application submissions is March 20. Jack Cruise agreed to coordinate this year’s OI Golf Tournament. Ed Musterman will email the applications to him. President Musterman announced we have a full slate of officer for next year. Slated by the nomination committed for the April election for the 2018/19 Board are Phyllis Nichols and Kelly Schilling for vice presidents, John Westbrook, Adam Bako and John Sapp for two year board members. (Mike Hatchett, Nadia Ryakhmyatullov and Tony Parisio will continue their second year as board members). Jack Beard accepted Mary Dewey’s invitation to be her treasurer as did Ron Berg for secretary. Upon election the elected will assume their offices on October 1. Board Meeting: Thursday, March 15th at the Clubhouse. The Board chose to fund the Food Bank Buddy Pack program for $5,000 and Friends of Rock Bridge for $1,600. Kings Daughters Dental Aid Program requesting $1,000 and Presbyterian Children’s Homes and Services requesting $3,000 were both denied. Today’s Speaker Joe Bradley, Day Dreams Foundation. Joe Bradley is the Communications Director at Fr. Tolton H.S. and the founder of the not-for-profit Day Dreams Foundation in Columbia. He got the idea while serving as a Big Brother for an 11 year old boy, Desean, whose father was serving time in prison and whose mother had recently been released from prison. Desean wanted to play football but his mother didn’t have the wherewithal to pay the $135.00 program fee. The Voluntary Action Council offers a $50.00 stipend to kids for these situations but there are limited funds in this account and there is a waiting list. In response Joe used a Go-Fund-Me account to query his friends and family for small donations to chunk together the $135.00 fee. His small fundraising effort was successful and he displayed a picture of young Desean with a smile on his face dressed in his football gear. The experience led Joe to realize lots of kids were deprived from extracurricular activities for want of program fees. He researched what it would take to establish a not-for-profit to accomplish this. The rest is history.